Get your bathing suits and swim trunks ready for a splash of a job this summer! Want a chance to work in paradise? 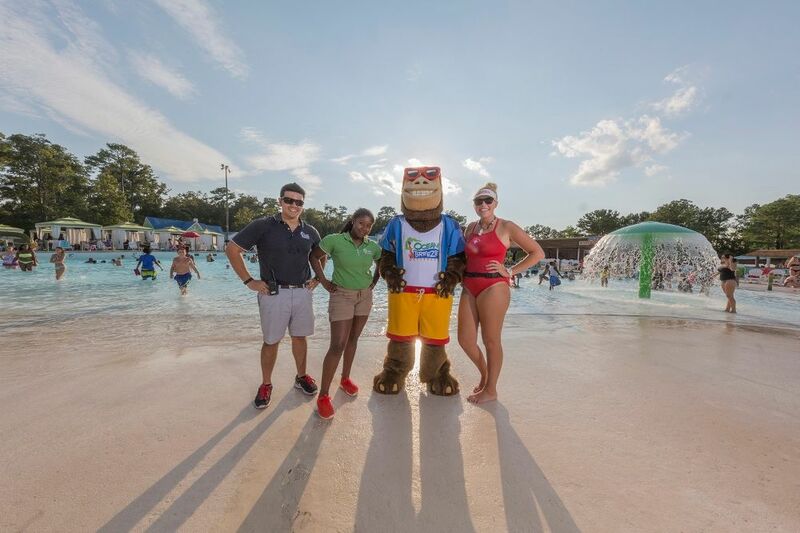 Ocean Breeze Waterpark is looking for new lifeguards to join their team this summer, and they'll be hosting open interviews starting this week. No previous experience is necessary, as Ocean Breeze will provide free training! This makes a great summer job for high school and college students looking to make some money! You must be at least 15 years old and be willing to complete a training course, able to work in extreme weather conditions, and willing to work days, evenings, weekends, and holidays. No experience is necessary, though some physical demands will be in place, including being able to swim 200 yards using a front crawl, perform a feet-first surface dive to retrieve a 10-lb. brick, have 20/25 corrected vision, and sit and stand for long periods of time. Check out the full list here! Apply for the position on Ocean Breeze's website! 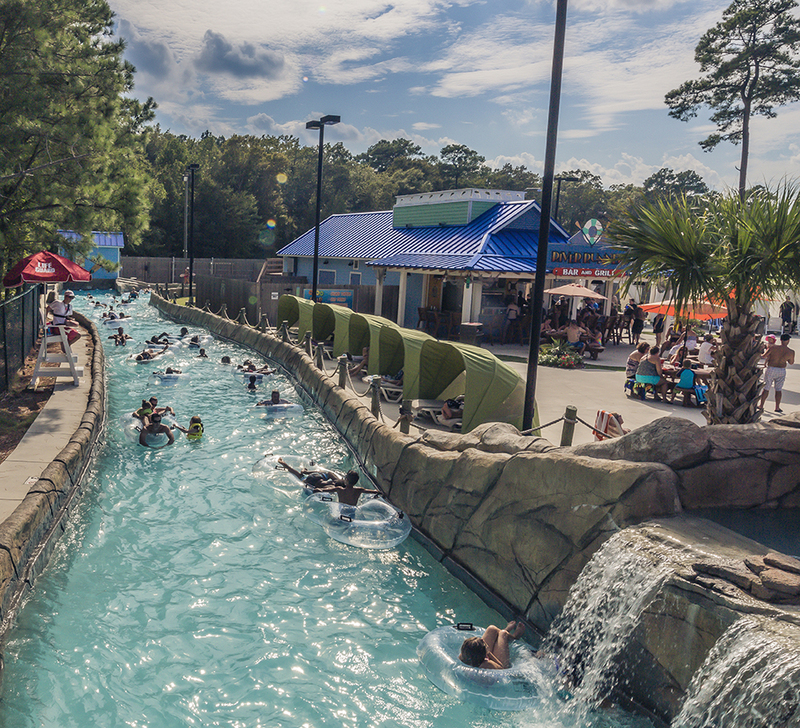 For any questions, contact Human Resources at humanresources@oceanbreezewaterpark.com or call (757) 422-4444. Have you worked here previously? Were you a lifeguard or working in another position? Tell us in the comments below! What's a better beach destination: Virginia Beach or Ocean City, Maryland? Find out here!